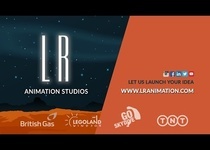 With 10+ years in the Animation and Design industry, I am currently Creative director of LR Animation Studios LTD. 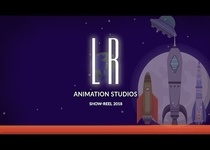 I provide animation and design services to all industries....Read moreWith 10+ years in the Animation and Design industry, I am currently Creative director of LR Animation Studios LTD. 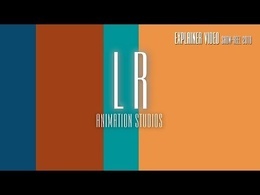 I provide animation and design services to all industries. 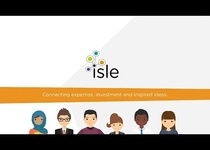 I can produce bespoke explainer videos, corporate branding, promotional videos, music videos and mobile technology. As well as VR and AR content. 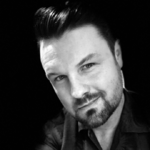 Alongside my practice in industry, I also teach the next generation of animation students as Associate Lecturer on BA (Hons) Animation at Southampton Solent University. I was delighted by the service provided by Lewis. Our video was produced efficiently and any amendments where made quickly and exactly to our requirements each time. Lewis has been fantastic; the work he did was superb and his communication and dedication to the project was second to none. I can't recommend Lewis enough and I'll definitely be working with him again soon. Wonderful work ! Highly recommended ! Really happy with our video. 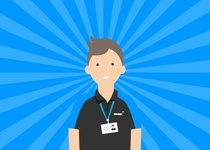 Lewis has been extremely helpful and worked with us allowing us to make small amendments to make sure we were happy. Would highly recommend. First time i wasn't satisfied in PPH. Needed to reassign and lost time. No match here. Great work again from Lewis. Excellent work again many thanks. This is the second cartoon video Lewis created for us. Like the first, it's amazing - fun, funny, and precisely on point! He took our draft and, with wonderful vision and creativity, created exactly the cartoon we'd hoped for and envisioned.